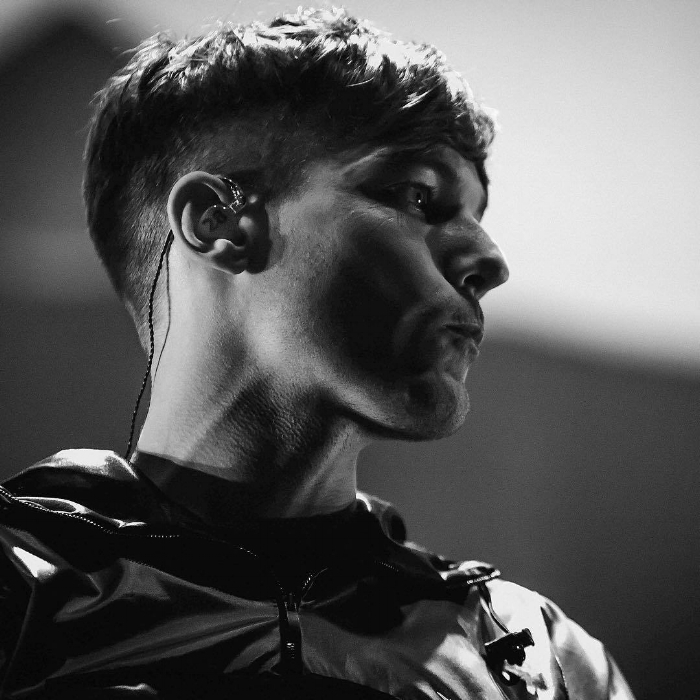 Fans of Louis Tomlinson were thrilled when he premiered his new single Miss You at Key 103 Live Manchester on November 9, 2017. 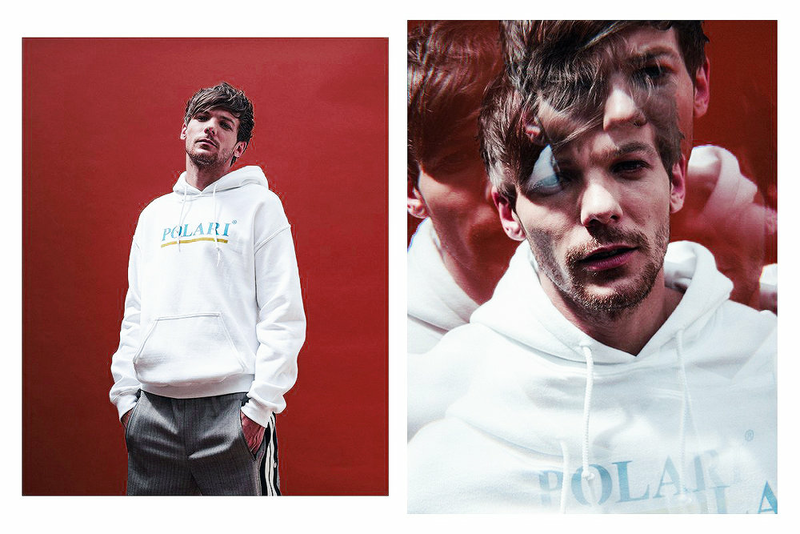 With Tomlinson indicating an official release by the end of the month, we take an opportunity to check out his co-writers during the agonising wait for the studio version. So, who are the Who's Who of Miss You? 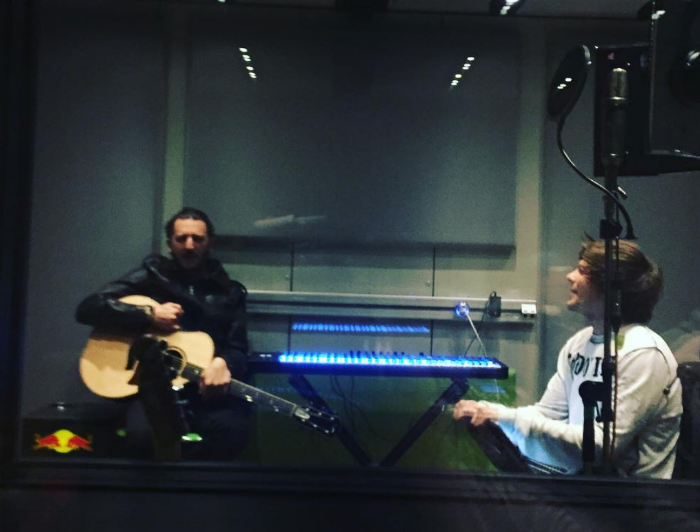 Julian Bunetta is no stranger to songwriting sessions with Tomlinson, having worked together on numerous songs for One Direction. Miss You however, is the first track Bunetta has co-written for Tomlinson's solo career. In 2013 Bunetta was signed to Universal Music Publishing Group as a songwriter and has amassed 264 writing credits. In addition to his work with One Direction, Bunetta has composed music for the likes of Little Big Town, Fifth Harmony, Jason Derulo, Maroon 5, and most recently both Harry Styles' and Niall Horan's debut albums. 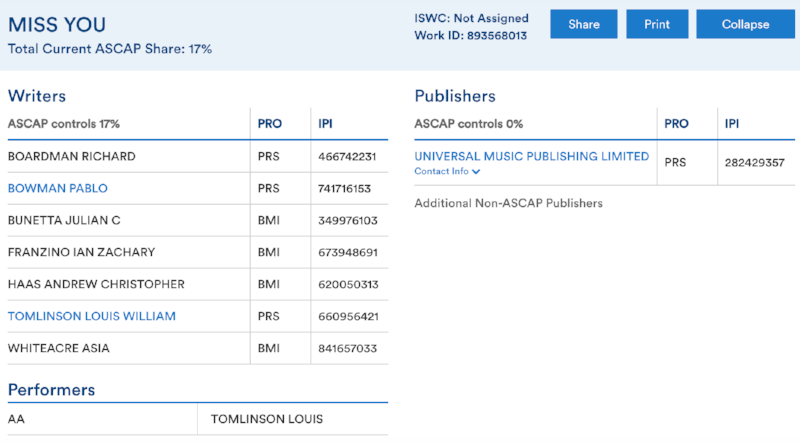 Some of Tomlinson's and Bunetta's previous co-writing credits include: Midnight Memories, Story of My Life, History, and A.M.
Andrew Hass is a songwriter and producer, and teamed with Ian Franzino (also a co-writer on Miss You) they are a production duo known as Afterhrs. Afterhrs are responsible for producing One Direction's fourth and fifth studio albums: FOUR and Made in the A.M. Hass is also credited as a background vocalist, engineer, and composer on both albums. Other works of his include composing Maroon 5's most recent album, Red Pill Blues, and composing works for the American pop punk band Hey Violet. Hass recently headed the programming and was an instrumentalist on Niall Horan's debut album Flicker. Ian Franzino is part of the production duo Afterhrs with Andrew Haas. He is credited for composing music for Maroon 5 and Hey Violet and for multiple elements of One Direction's fourth and fifth studio albums: FOUR and Made in the A.M. He has also created official remixes for several of the band's singles from both albums. Franzino worked alongside Tomlinson without his production partner on One Direction's sophomore and junior albums: Take Me Home and Midnight Memories, as an assistant engineer and a background vocalist. 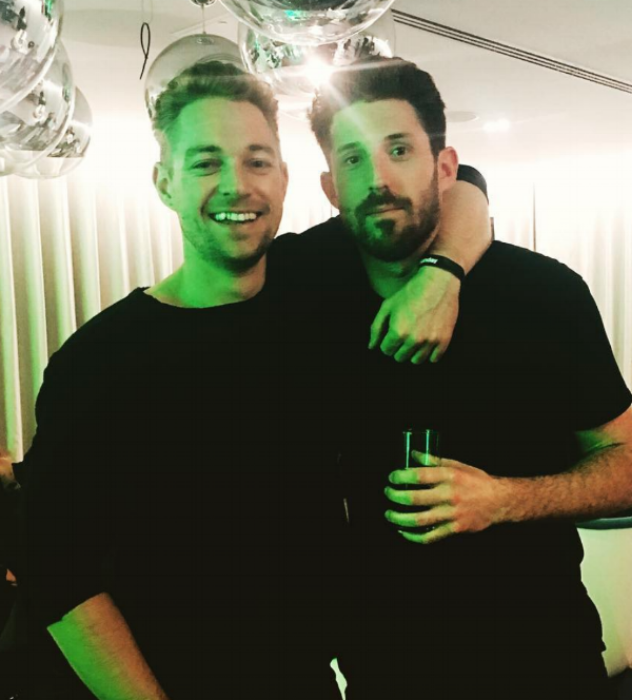 Richard Boardman is a producer, songwriter, and publisher and is part of the Manchester songwriting collective, The Six, along with Pablo Bowman. The two are credited with co-writing Tomlinson’s first single, Back To You. Boardman is a multi-instrumentalist and while he does enjoy providing vocals for tracks, he predominantly sticks to the instruments and lyrics. In an interview with BBC Music, he said he "loves a character in a voice". Boardman has 32 registered songs to his name has written for the likes of Clean Bandit, Rudimental, and Galantis. [L-R] Louis Tomlinson, Nick Gale, Rick Boardman. Pablo Bowman is in a band called The Dream Life and describes their music as "euphoric sadness for the soul". He is a current member of the song writing collective, The Six alongside Miss You and Back To You co-writer Richard Boardman. Bowman currently has 15 registered songs to his name. To listen to songs written by members of The Six or to get an insight to the sounds they enjoy you can listen to their curated playlist on Spotify: Everyday Vacation. Asia Whiteacre is a Warner/Chappell Music signed song writer and lyricist who has written for the likes of Hailee Steinfeld, Hey Violet, Rachael Platten, Zedd, and Brandy. Her most popular songwriting credits are Hailee Steinfeld's (Grey ft. Zedd) Starving and Steinfeld's up beat and empowering hit, Most Girls. In an interview with songwriteruniverse.com, Whiteacre said that she predominantly sticks to writing top-line, melody and lyrics and defines her songwriting as “quirky and honest”. Sound like anyone else we know? With such a talented team of co-writers, it's no wonder that Miss You is such an amazing track and we all eagerly await the official release with baited breath. Louis Tomlinson at Key L103 Live Manchester. Photographed by Mark Kaye.